F5 on your keyboard or clicking Refresh in your browser's toolbar. Lake cottages, homes and vacant lots in full color with detailed listing pages. Jerdon's selection of non-lake properties. The most comprehensive guide to Southwest Michigan's lakes available on the Internet. Jerdon Real Estate offers lake property real estate on more than 75 inland lakes in Southwest Michigan. 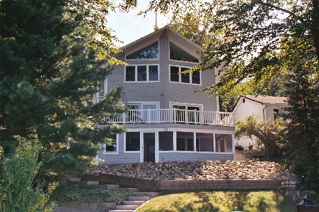 Let the lake experts at Jerdon help you effectively market and sell your lake property. Receive notification of new lake property listings automatically. Locate area lenders to help you finance your new home. Where to stay when looking for that perfect Southwest Michigan lake property. 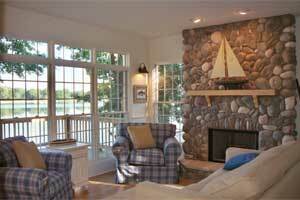 Contact information for cottage owners who may be interested in renting.